This is not a sorted list. I kinda use all of them regularly. I am not affiliated with any of the extensions given here. This extension is kinda all in one solution for your new tab. 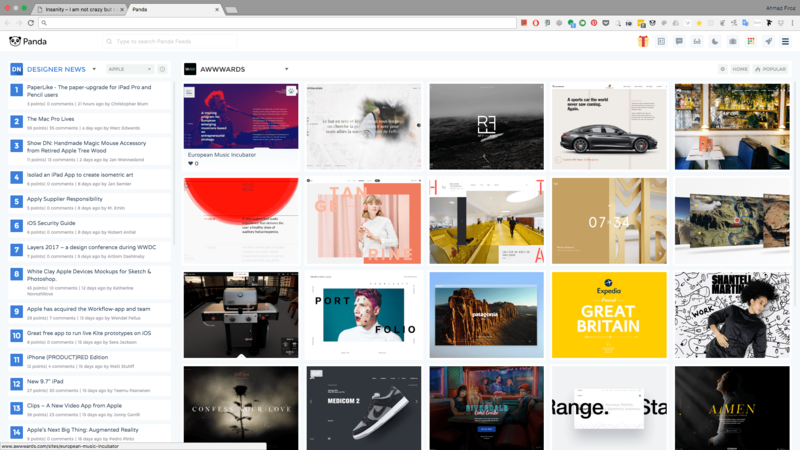 This is a news and inspiration dashboard which is heavily customizable to your needs. 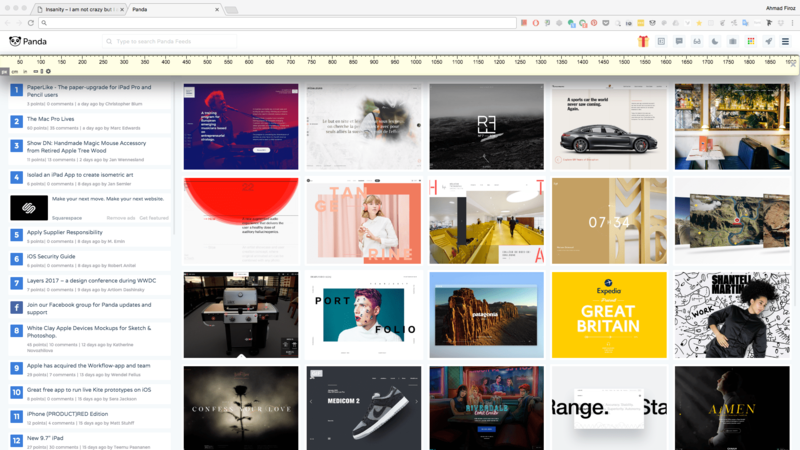 Whether you are a ui/ux designer, web developer or some crazy entrepreneur this will help you to see inspiration and news every time you open a new tab. I used WhatTheFont before but Fontface ninja seemed more awesome to me. 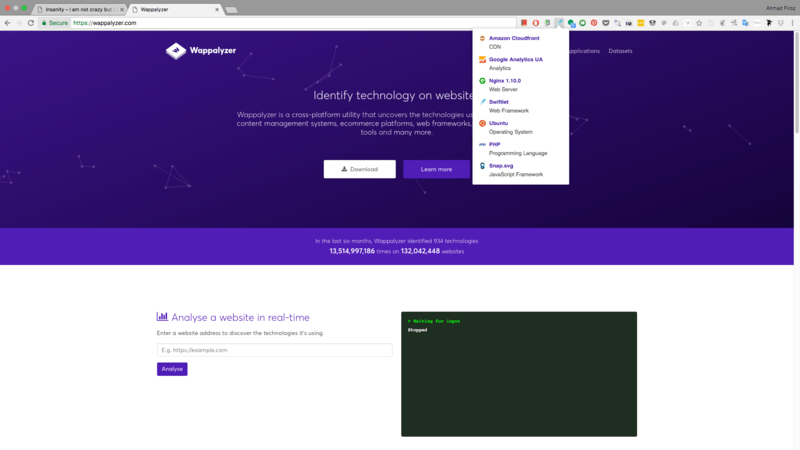 As the name suggests it detects what fonts a website/web-app uses & comes with some useful features including a mask mode which lets you focus on the website’s typography without any destruction. This is kinda my go to extension for managing passwords & credentials. It also got a smartphone version so that you are never away from your vault. Also uses some of the industry standard encryptions for keeping your credentials safe. Another helpful extension for my web-developer friends out there. It kinda scans websites and tells what technology it is using. Ever found something while surfing the internet but you don’t have time/willingness to read it now but it might come in handy later or you want to read it later even when in offline or when in your other devices? (Pretty big question. Its okay if you don’t understand. 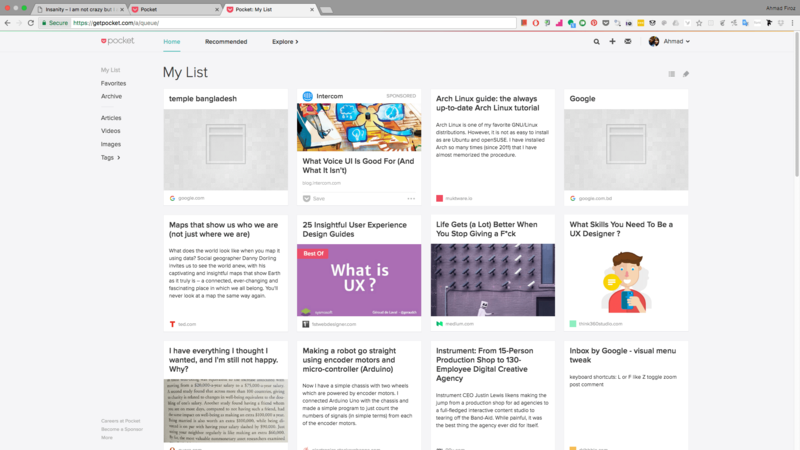 Pocket’s website will take care of you ) Pocket does serve this purpose very well. I tried bookmarking first but trust pocket does the job better than those remixed pile of bookmark. 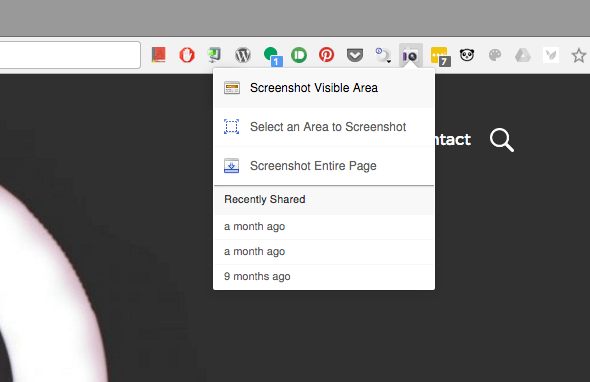 As the name suggests, It takes Screenshots of Webpages, even the entire webpage at once. Ruler for measuring pixels in Webpages. 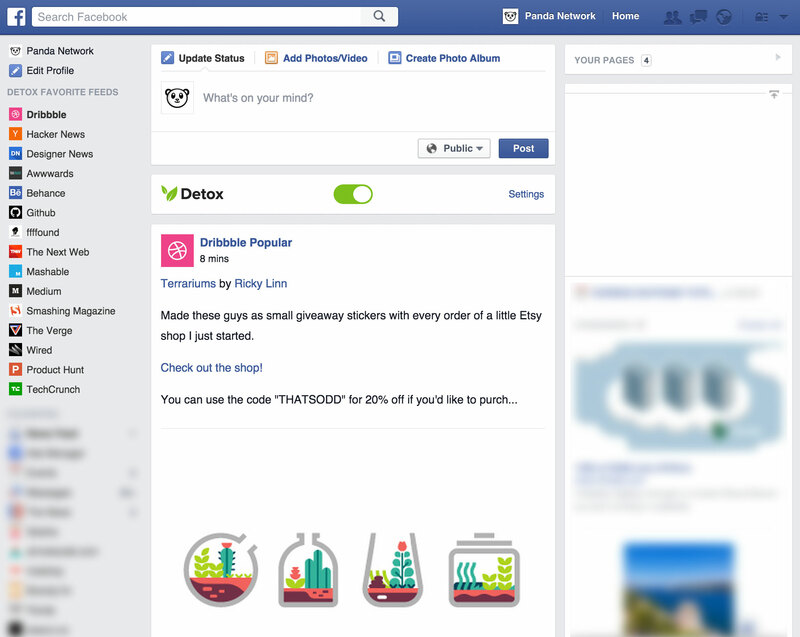 If you are addicted to facebook too much and want to be productive even while on facebook. This might be a good start for you. This one is specifically for designers. Helps creating color pallete for any images found on the web. find out how safe is the website you are visiting based on the feedback of others. So folks, Thats it for today. Wishing to see you in the next articles. You can subscribe to my blog for new post by clicking the “Notify me of new posts by email.” checkbox while posting comment.